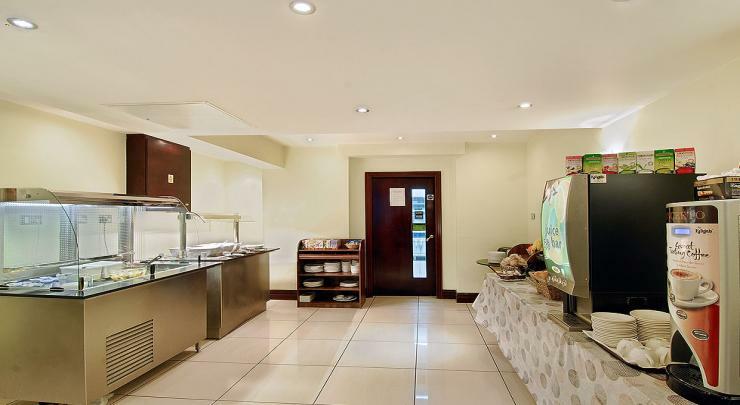 Location...Location...Location. 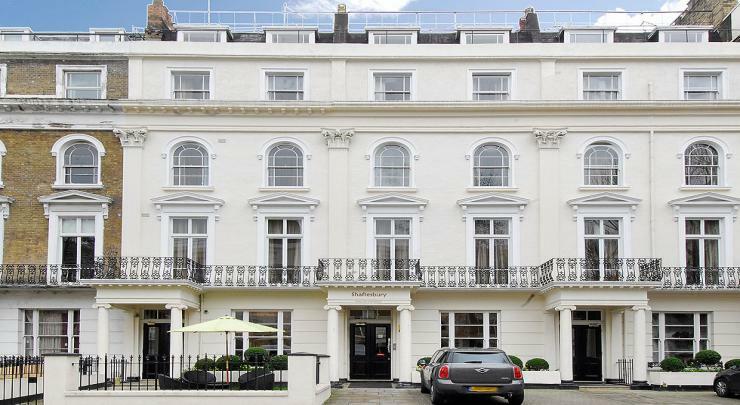 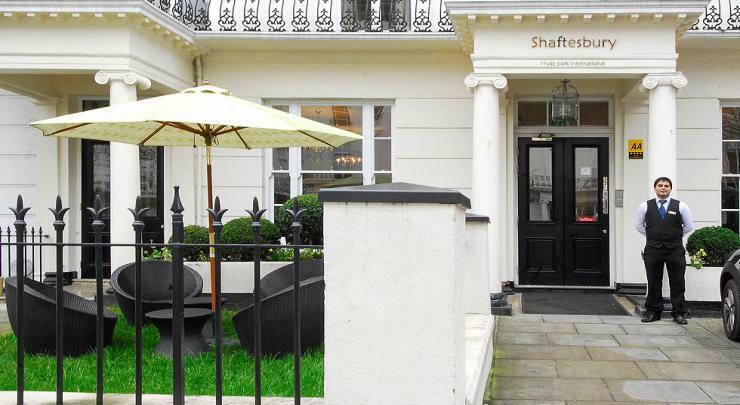 A rising success of the Shaftesbury Hotels London brand and part of the Shaftesbury Hotel Complex Hyde Park. 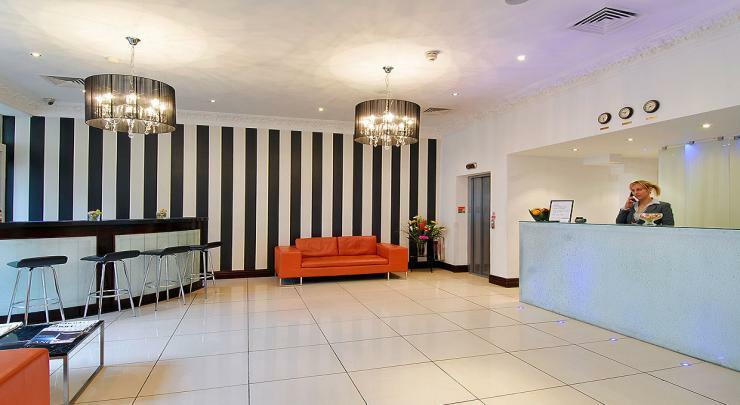 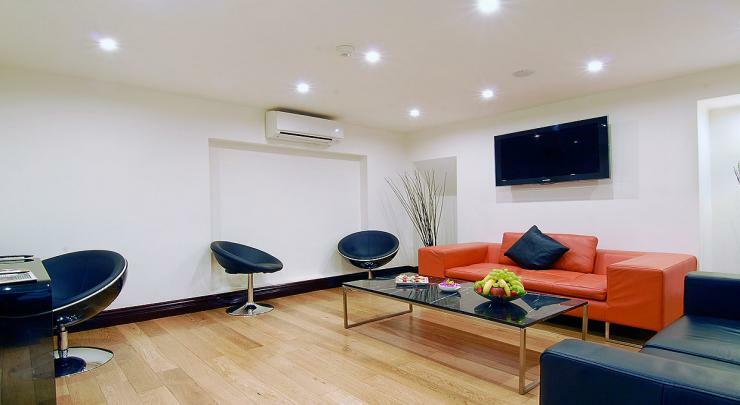 The property offers a great location, with Queensway, Baywater and Lancaster Gate stations all nearby, providing easy access to all areas of London. 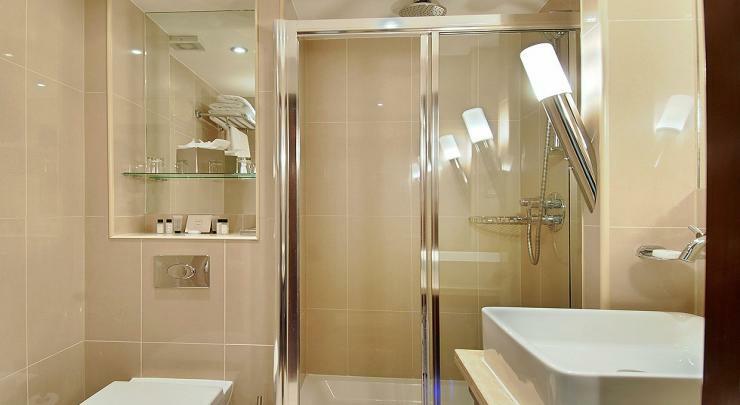 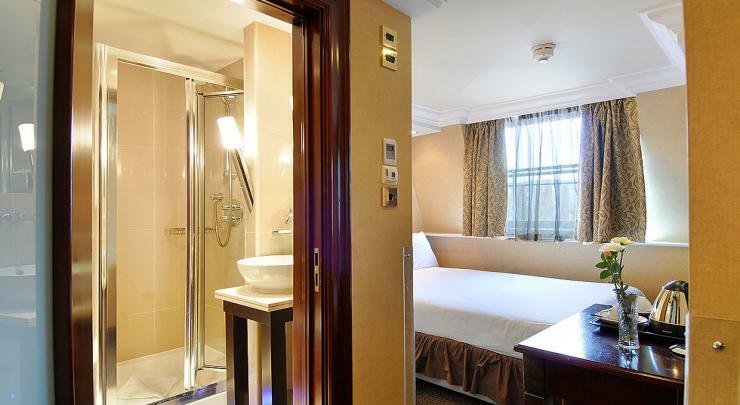 For business or pleasure in London, the Shaftesbury Hyde Park International offers the best amenities for every guest. 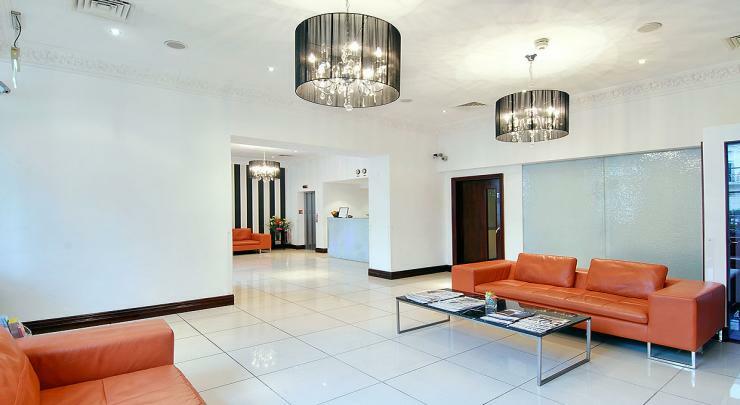 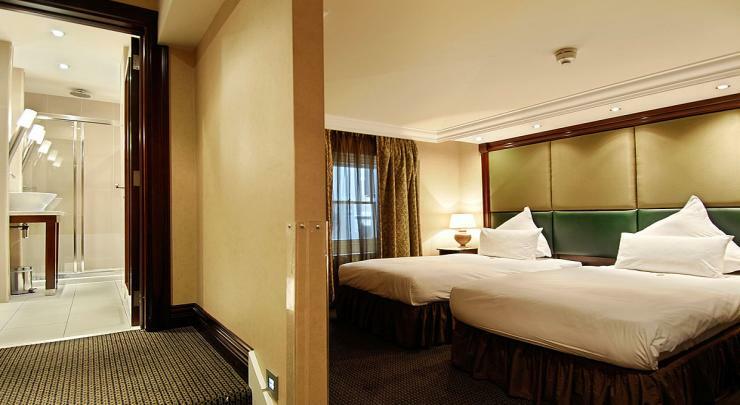 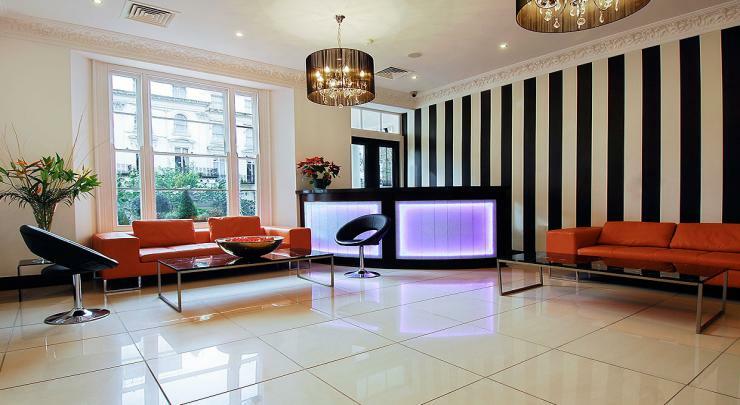 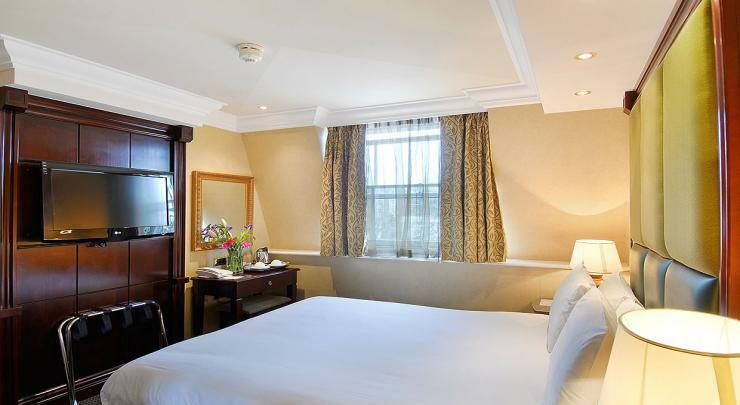 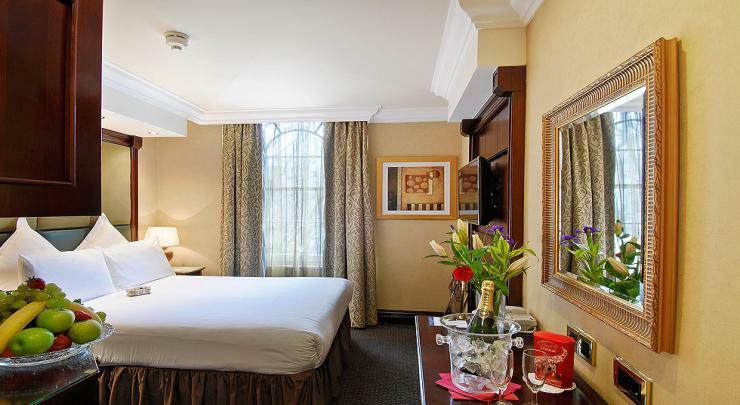 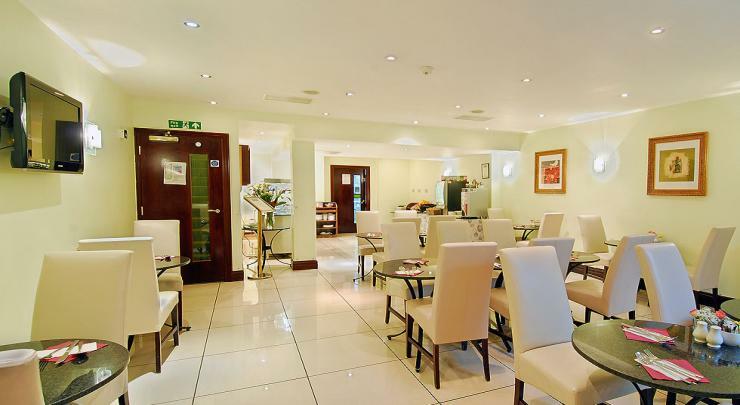 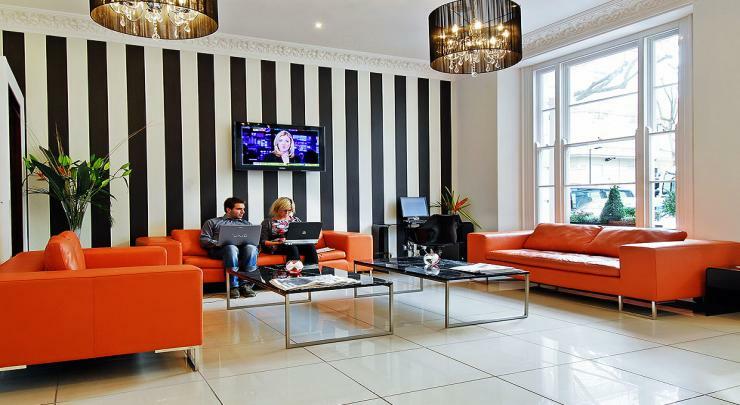 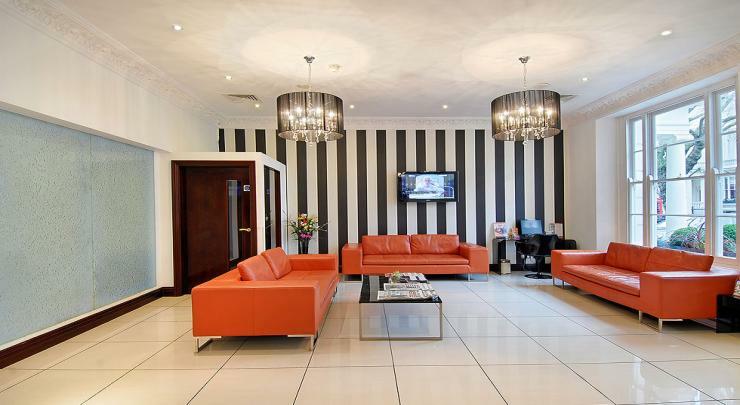 For more information about The Shaftesbury Hyde Park International, please call 00 44 (0)20 7262 4521.